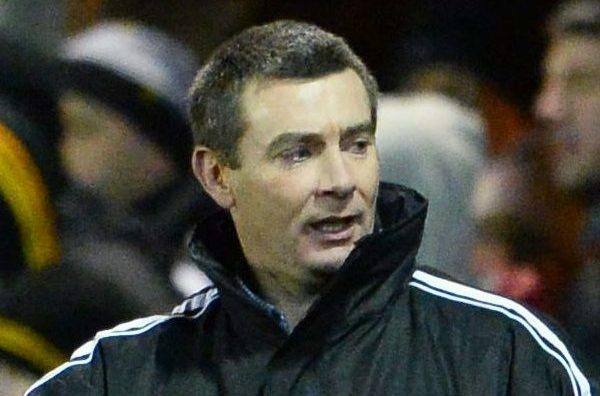 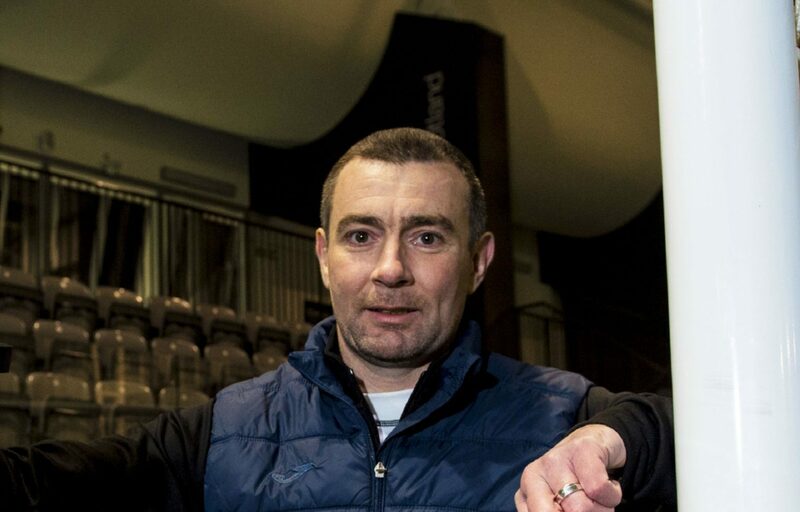 East Fife boss Barry Smith reckoned it was a point gained at the weekend as his side played out a goalless draw with Queen’s Park. 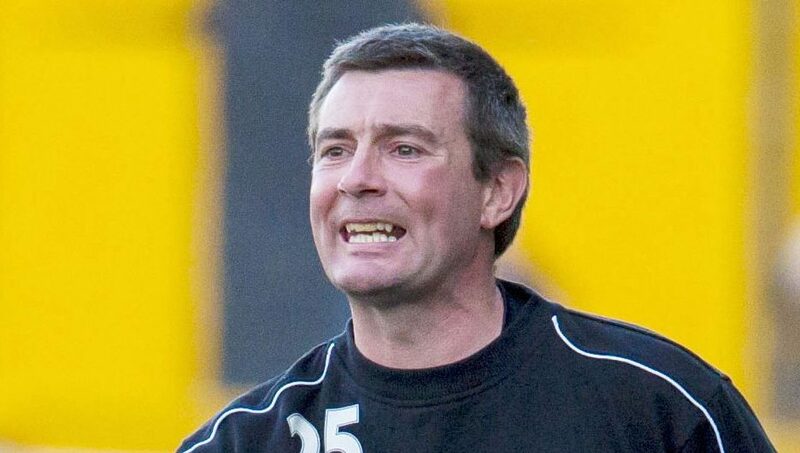 East Fife will look to end a frustrating week by getting the better of Queen’s Park at Bayview today and edge closer to a play-off place. 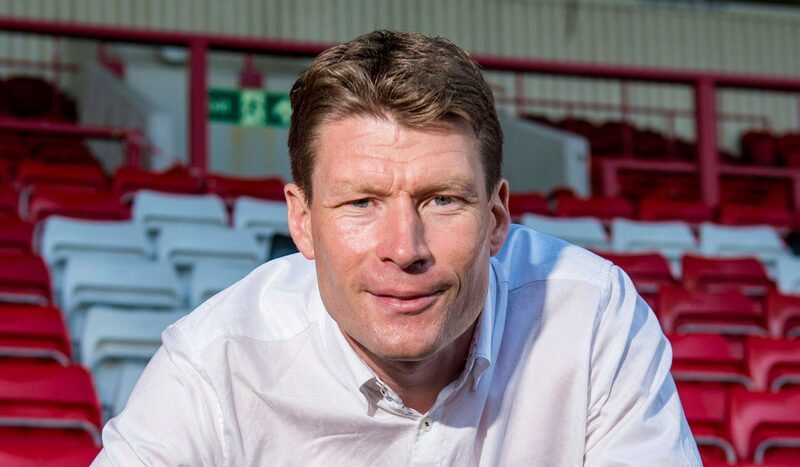 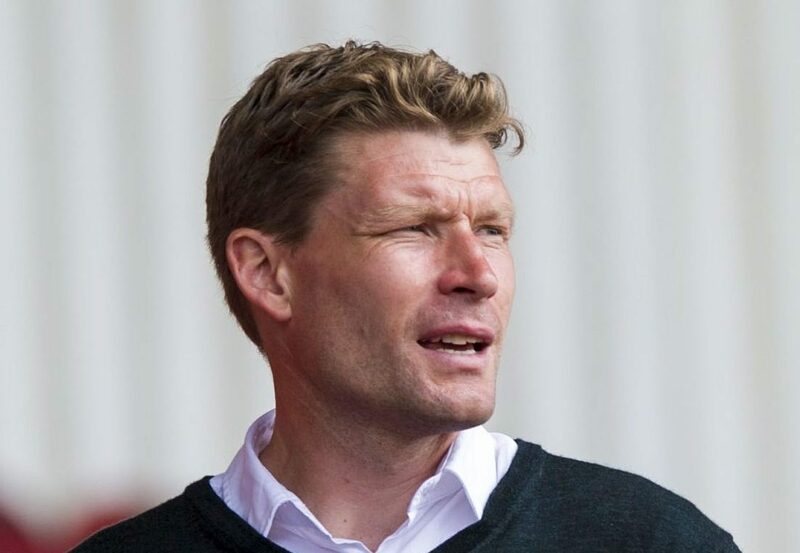 Brechin City are about to start the toughest three-game spell of their League One run-in. 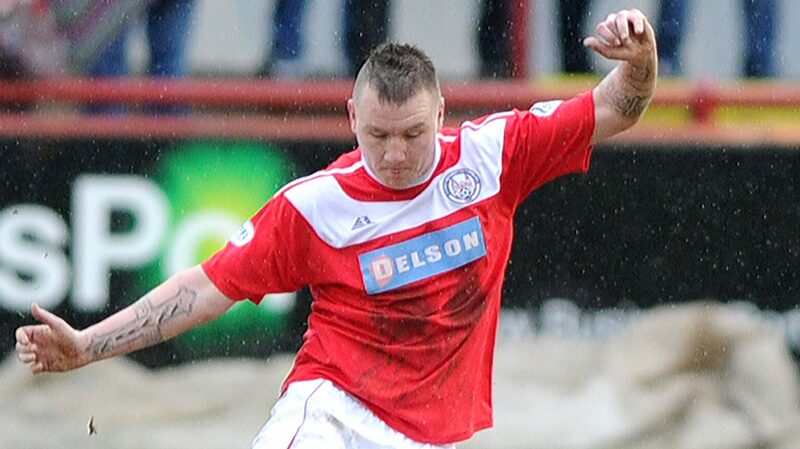 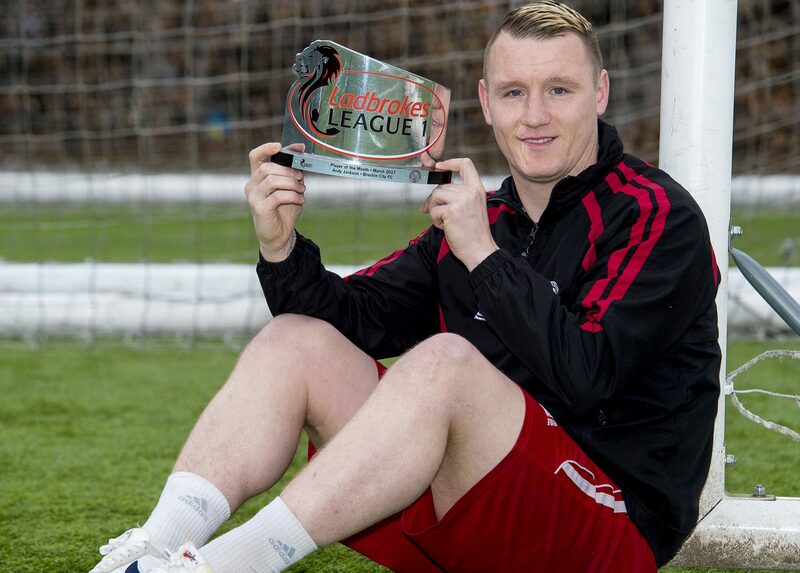 Talisman striker Andy Jackson fired a stoppage-time winner to send Brechin above opponents East Fife and into third place in League One.